UFO SIGHTINGS DAILY: Glowing UFO Over Venezuela Mountains Seen Landing In Area, Feb 2019, UFO Sighting News. 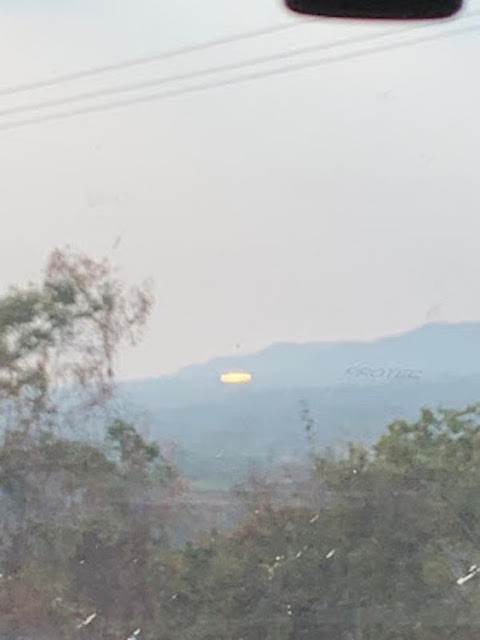 Glowing UFO Over Venezuela Mountains Seen Landing In Area, Feb 2019, UFO Sighting News. 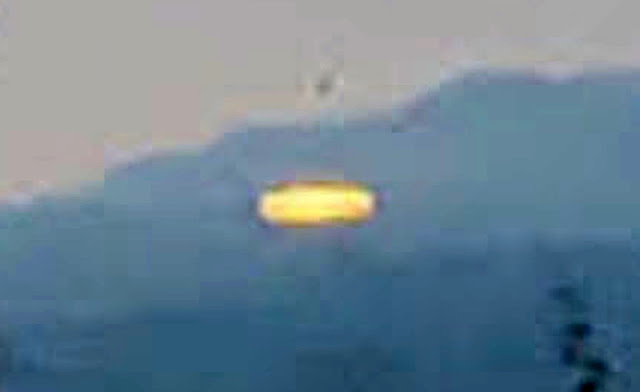 This type of UFO has been seen in South America several times. 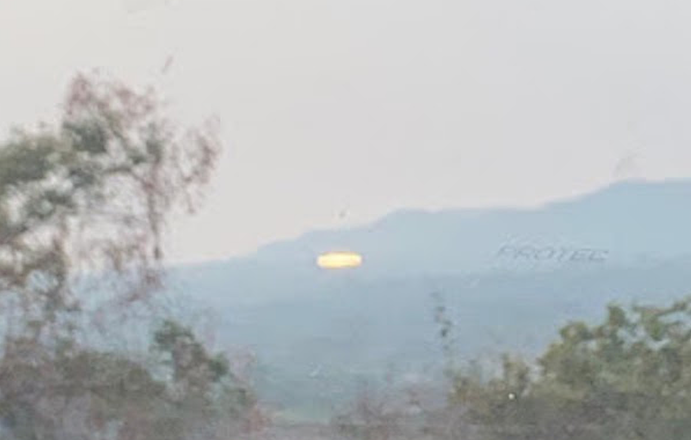 When close to the craft it will appear as a bright orange light, too bright to make out any detail, but if its high enough in the sky, it can easily be mistaken as the sun during a sunset. This particular craft is flown by an alien species that is almost godlike. They came in hopes of preventing a horrible future for humanity and have constantly come back to abduct people and then teach them about how humanity has several possible endings looming very close in time. They hoped that they could change the future by teaching a few humans, but they were wrong. The humans they spoke to were too frightened and had no social power or important roles in which they could make those changes. Rodríguez pointed out that while they were not far from the place where the UFO apparently landed, he preferred not to approach it. "I was happy to have recorded it and kept going. I wasn't too sure about going back and looking at something that could have an uncertain outcome."